Do you remember spending your summer going to awesome summer camps? Are you wanting your child to have a safe and meaningful experience? Riverside Lutheran Bible Camp and Ingham Okoboji Bible Camp are the places to look. 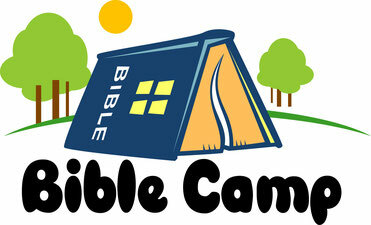 Providing opportunities for campers and families of all ages. These Christ centered camps will push your child's faith to the next level! But sign-up soon as spots are filling up fast! Emmanuel Lutheran Church has made a commitment to help kids afford any church affiliated camp and will pay for half of their registration fee! See Pastor Broers or Kristy for more information.